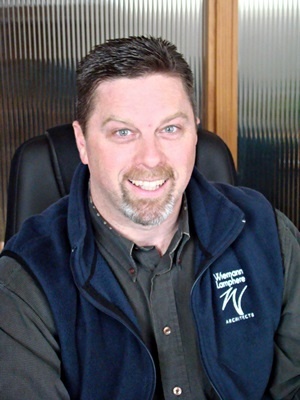 On August 1st, 2014 David Roy officially took over the duties as President of Wiemann Lamphere Architects (WLA). The position was previously held by Gary Lavigne, who now serves as Vice President alongside Steven Roy. David joined Wiemann Lamphere in 1994 and became Vice President in 2001. His new position represents the next generation of leaders at Wiemann Lamphere Architects.